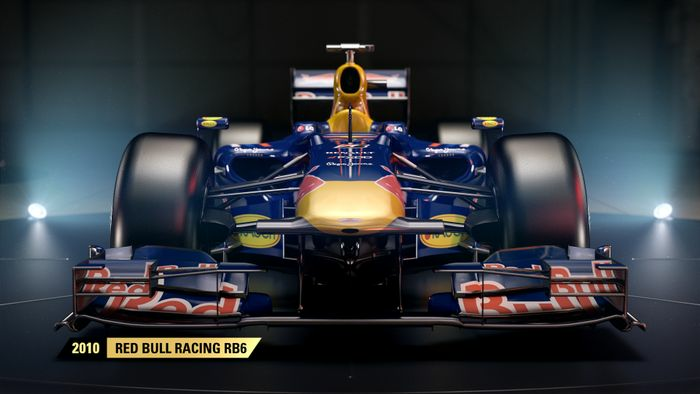 For the first time since 2013, this year’s F1 game will let you get behind the wheel of a selection of legendary classic F1 cars. 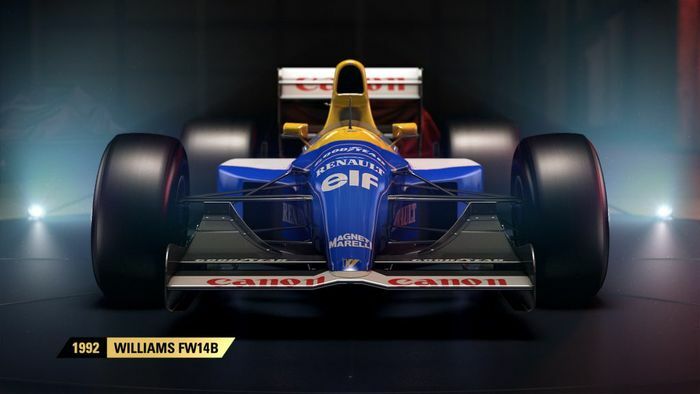 In addition to all of this year’s teams and drivers, F1 2017 will feature 12 iconic cars from five different teams which span the last 30 years. 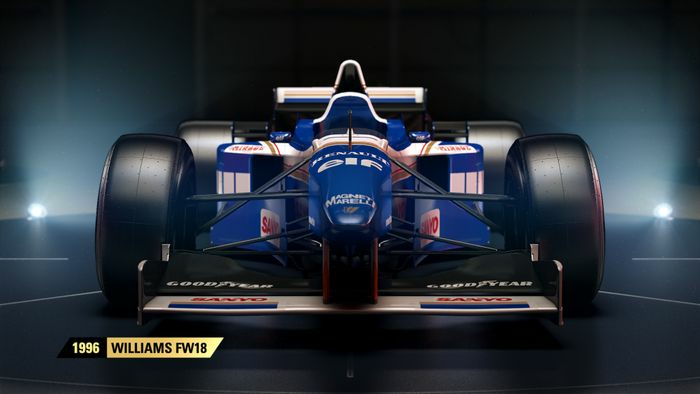 Over the past few weeks Codemasters has been slowly revealing what they are, and now that all have been unveiled here’s a rundown of what you’ll get to drive when the game is released for PC, PS4 and Xbox One on 25 August. 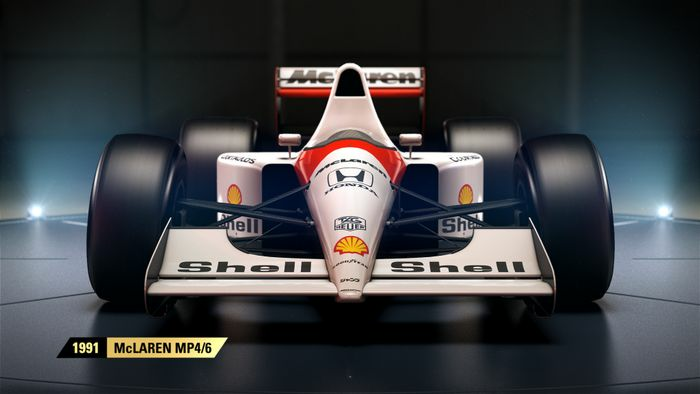 Alain Prost and Ayrton Senna won 15 of the 16 races in 1988 in the MP4/4, one of the most dominant F1 cars of all time. Powered by a sublime turbocharged Honda V6, Senna pipped his teammate to win his first championship. (Initially this car is only available as a bonus for those pre-ordering the game, but it will be made available to buy separately later on). 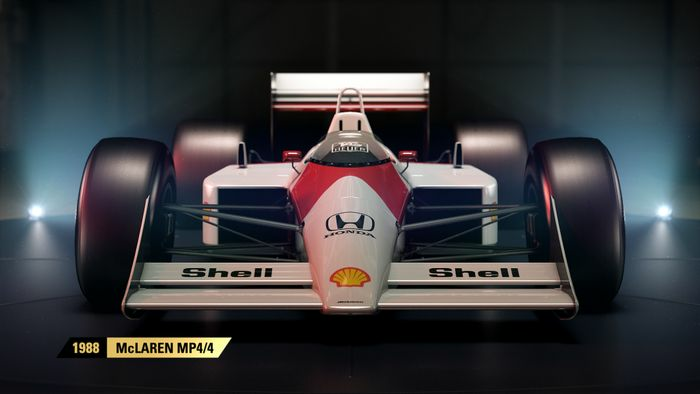 If 1988 was the beginning of McLaren-Honda dominance, then 1991 marked the end of it. Now powered by a wonderful V12, Senna won seven races in the MP4/6 on the way to his third and final championship. Teammate Gerhard Berger could only manage one win, but it was enough to ensure McLaren won a fourth consecutive Constructors’ title. After years of coming tantalisingly close, Nigel Mansell was finally crowned champion in 1992 in this, the Williams FW14B. 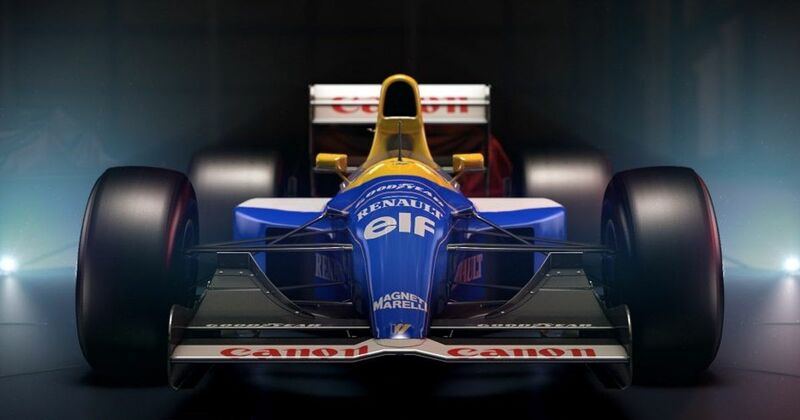 Its Renault V10 engine was a peach, but what really made the car iconic was its active suspension system which made it one of the most technologically advanced F1 cars of all time. Mansell took nine wins that year (a record at the time) and frequently had the better of teammate Ricardo Patrese, who was only victorious once. 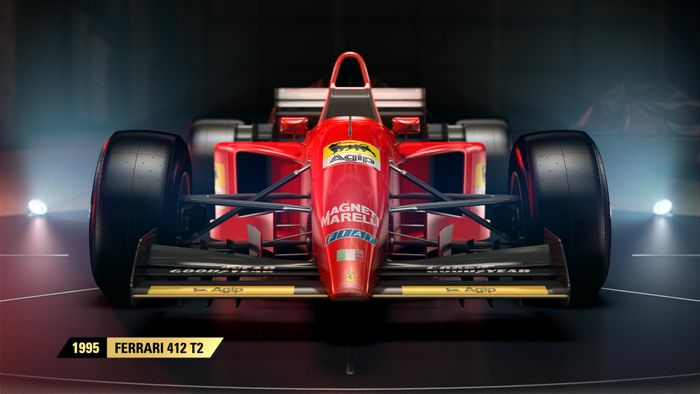 Of all the classic cars in F1 2017, the Ferrari 412T2 is the only won that didn’t manage to win a championship. In fact, it only won one race, so why does it deserve to be in the company of some of the greatest F1 cars of all time? Well, there are two reasons. Firstly, that win was achieved by the immensely likeable Jean Alesi, whose emotional victory in Canada proved to be the only one of his long career. And secondly, it was the last F1 car to have a V12 engine, and it sounded absolutely amazing. That alone is enough to ensure its iconic status. In 1996 Damon Hill fought off a challenge from rookie teammate Jacques Villeneuve to win the championship driving the Williams FW18. In doing so he became the first son of a former World Champion to win the title himself, his father Graham Hill having won it in 1962 and 1968. With both drivers winning 12 of the 16 races that year, Williams cantered to the Constructors’ Championship too. Rule changes for 1998 made the cars narrower and also ditched slick tyres for grooved ones. 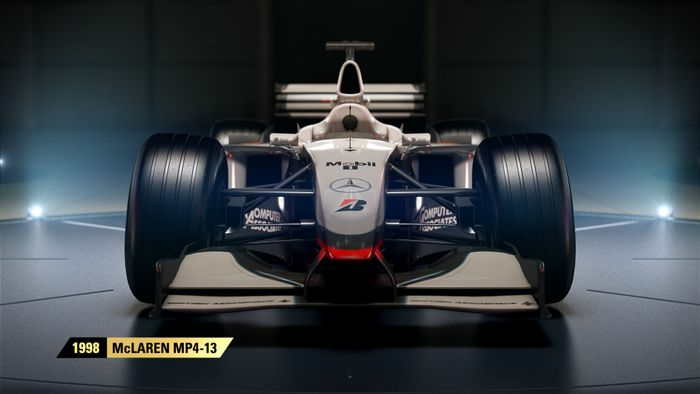 The Mercedes-powered MP4-13 proved to be the class of the field and Mika Hakkinen used it to great effect to win his first championship, albeit not without a strong challenge from Michael Schumacher’s Ferrari. With teammate David Coulthard also managing a win the car secured the Constructors’ title for McLaren as well - and amazingly the team hasn’t won it since. That’s right, cars from the 2000s are now considered ‘classics’! Michael Schumacher and Ferrari had already won both championships in 2000 and 2001, but in 2002 the level of dominance stepped up a notch. 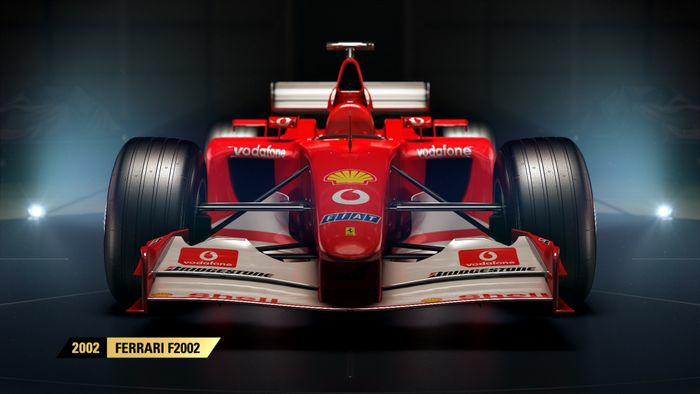 When the F2002 was introduced at the third round of the season, Schumacher used it to win 10 races, never finished lower than second with it, and wrapped his fifth championship with six races still to go. Rubens Barrichello also won four race in it as the brilliance of the team and the F2002 made the rest of the field look like also-rans. Ferrari continued to use the car for the first few races of 2003 as well, and it was still good enough to win before it was eventually replaced. Schumacher achieved peak pwnage in 2004 with the Ferrari F2004. He won an astonishing 12 of the first 13 races and cruised to his seventh and final World Championship. Barrichello also won three races but impressive as it was, at the time it was thoroughly boring to watch, especially as it marked the fifth straight year of Ferrari and Schumacher success. 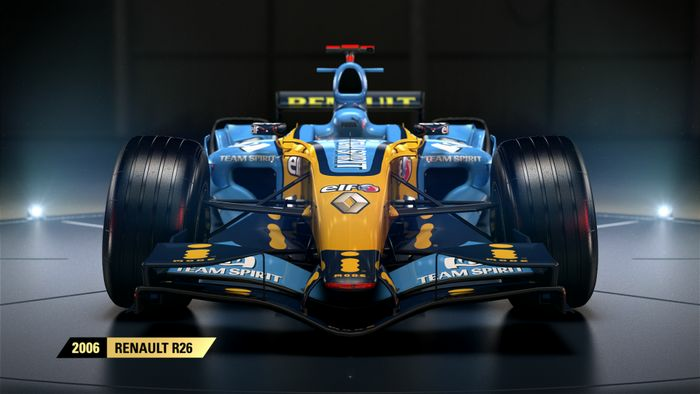 After winning the championship in 2005, Renault and Fernando Alonso returned the following year with another gem of a car. After a strong first half of the season for Alonso, Schumacher clawed the advantage back over the second half but the Spaniard was up to the task, and went on to clinch his second World Championship. A win and consistent drives from Giancarlo Fisichella in the other Renault ensured a second Constructors’ title for the team as well. 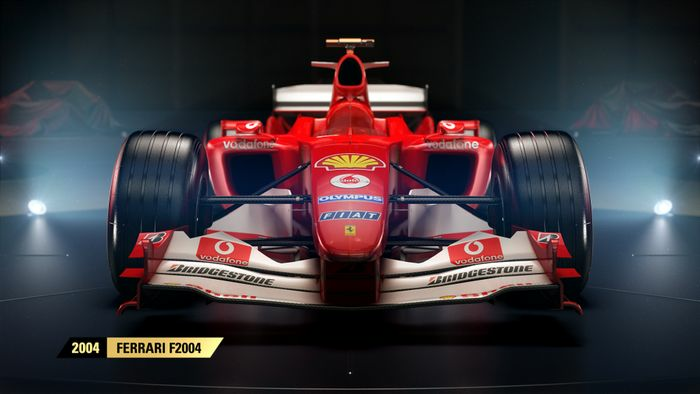 Schumacher may have retired at the end of 2006, but Ferrari wasn’t quite done as a top team. 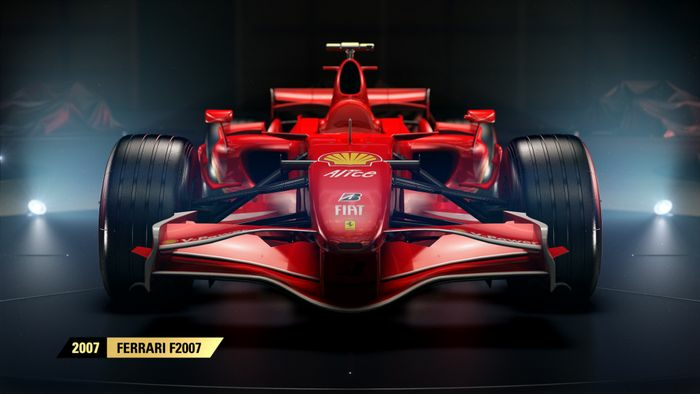 The F2007 was an excellent car and allowed the Scuderia to win Constructors’ title again. Schumacher’s replacement Kimi Raikkonen also had success as he snatched the title from under the noses of the feuding McLaren drivers, Fernando Alonso and rookie sensation Lewis Hamilton, by just a single point. He lost the championship by a single point in 2007, but in 2008 Hamilton won it by a single point after a year-long duel with Ferrari’s Felipe Massa. The deciding race in Brazil has gone down as an all time classic as Hamilton secured his maiden title by passing Toyota’s Timo Glock on the last corner of the last lap of the last race of the season. 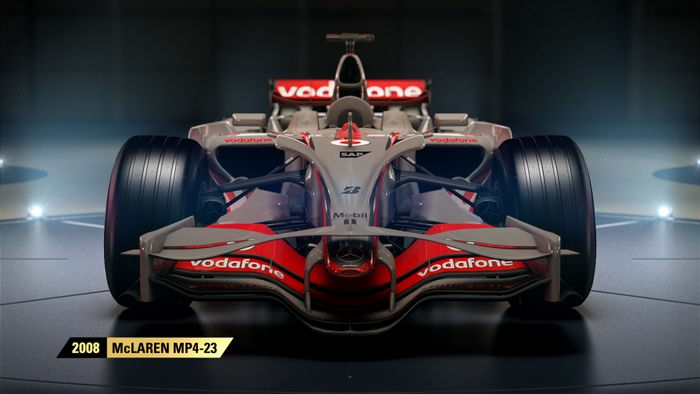 The MP4-23 was the last of the generation of cars which was covered in all sorts of winglets and aerodynamic appendages as rule changes for the following season mandated a cleaner look. The Renault-engined RB6 was the fastest car for much of the 2010 season, winning nine races on the way to both championships. Sebastian Vettel became F1’s youngest champion when he beat Fernando Alonso, Lewis Hamilton and teammate Mark Webber in a four-way decider in Abu Dhabi.